Generous funding from our sponsors will allow students to prepare for work as shelter veterinarians and improve the health and welfare of homeless animals. 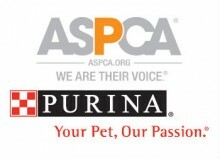 Maddie’s® Shelter Medicine Program, through generous grants from the ASPCA® and Nestlé Purina PetCare Company, is proud to announce a tuition reimbursement scholarship for students and veterinary professionals taking Shelter Animal Behavior and Welfare in Spring 2015 through one of our programs. Scholarship applications are now being accepted for the Spring 2015 semester with a deadline of January 12. Click here to learn more and review instructions on how to apply. A limited number of competitive, one-course tuition reimbursement scholarships are available thanks to generous support from the ASPCA® and Nestlé Purina PetCare Company. With this valuable opportunity, veterinary students and professionals will be able to pursue comprehensive online graduate training in shelter medicine through the University of Florida. 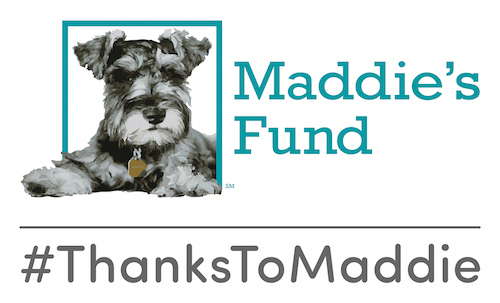 Qualified students enrolled in the Maddie’s® Online Graduate Certificate in Shelter Medicine or Master’s Degree in Shelter Medicine can receive help with educational costs through a tuition reimbursement scholarship. Students may be eligible for reimbursement (valued at $1,575) after successfully completing at least one course as part of the Online Graduate Certificate or MS. The objective of the scholarship is to support and encourage the professional development of veterinarians and veterinary students interested in the expanding field of shelter medicine. With the generous support of our scholarship sponsors, veterinary students will learn the skills necessary to protect the health and welfare of shelter animals.